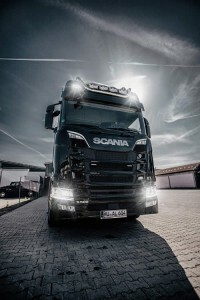 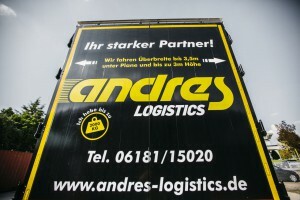 Your strong partner in all logistic matters! 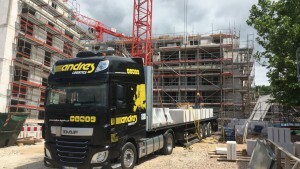 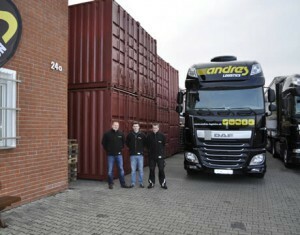 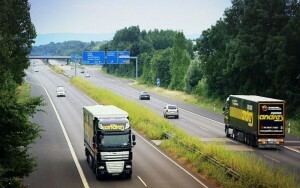 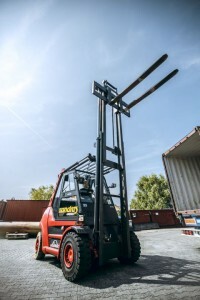 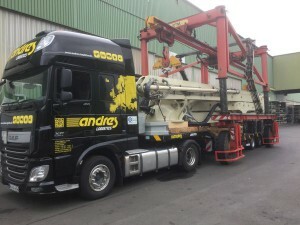 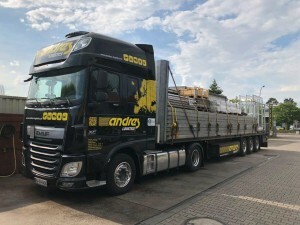 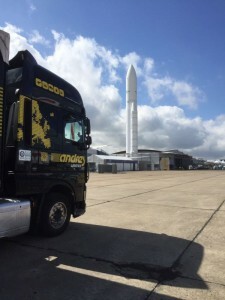 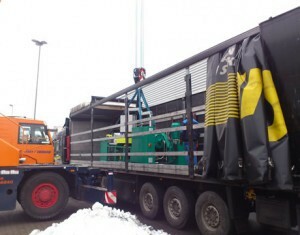 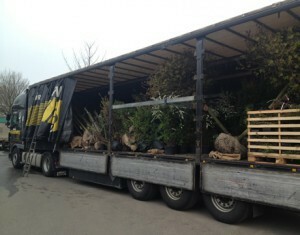 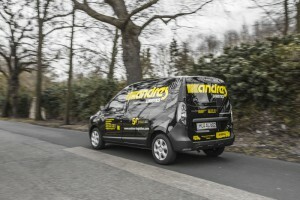 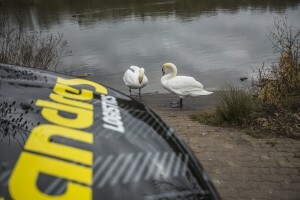 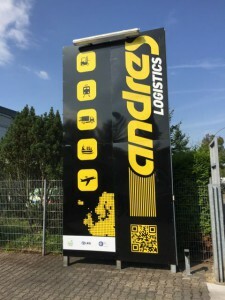 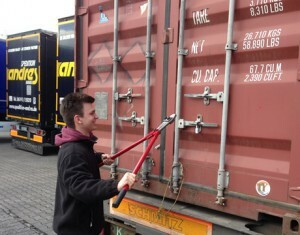 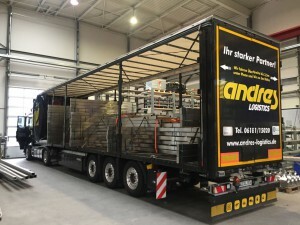 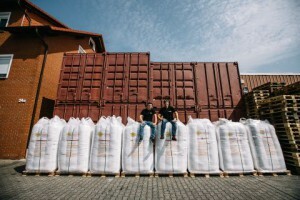 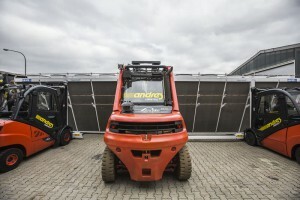 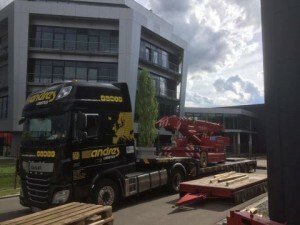 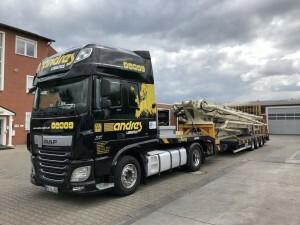 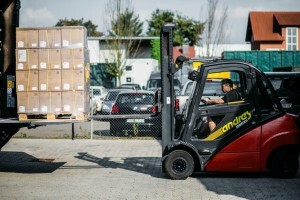 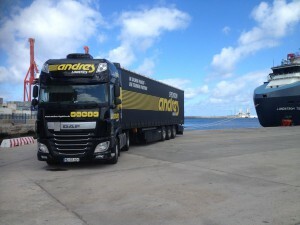 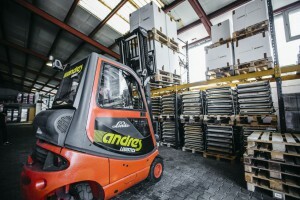 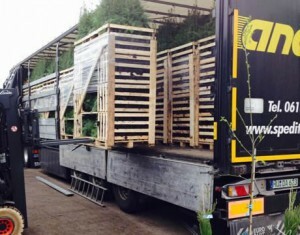 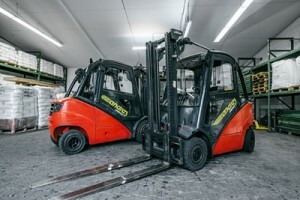 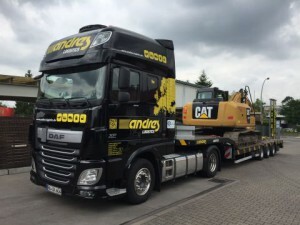 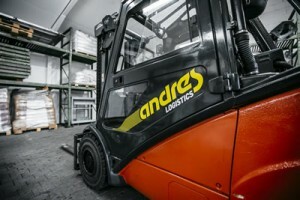 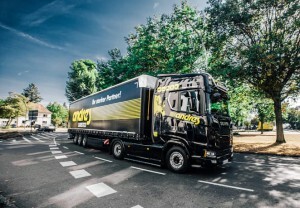 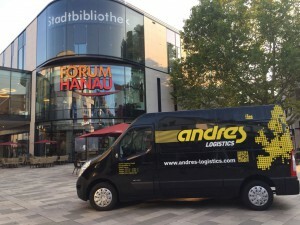 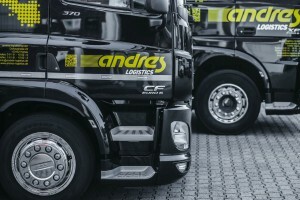 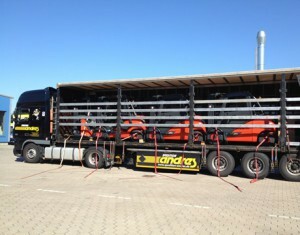 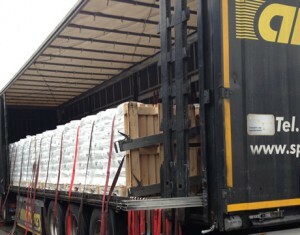 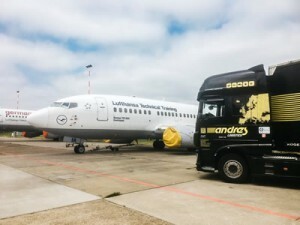 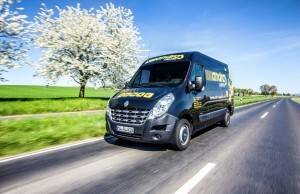 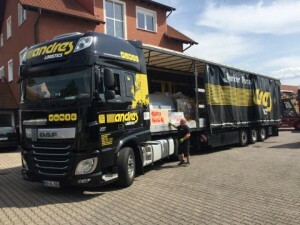 Welcome at the andres logistics GmbH! 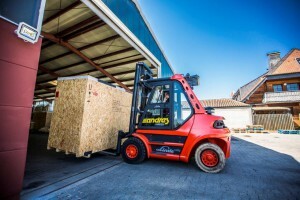 Tailor-made transport and logistic solutions in land-, sea- and air-freight is our passion. 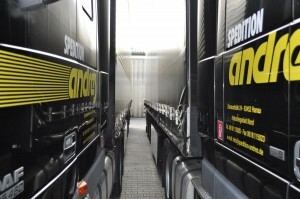 We are partners for more than 700 clients from various industries. 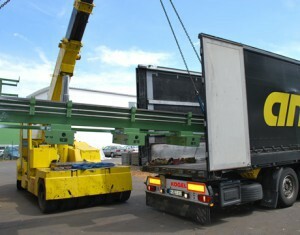 Your requirements are the measure of all things for us! 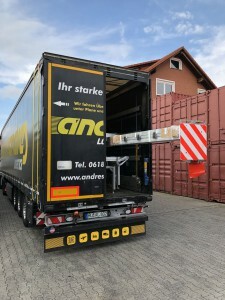 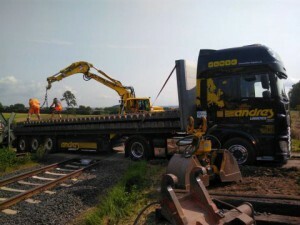 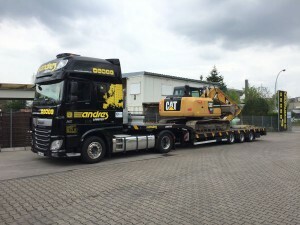 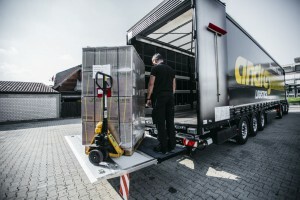 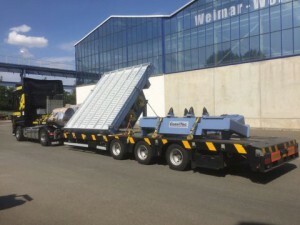 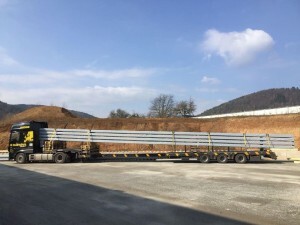 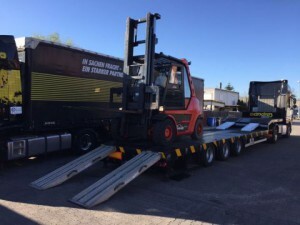 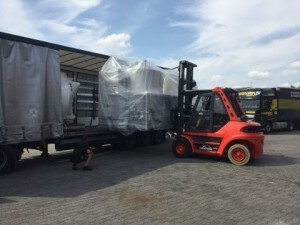 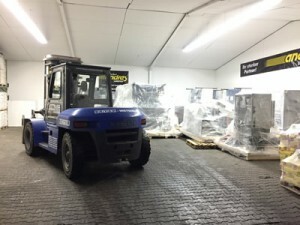 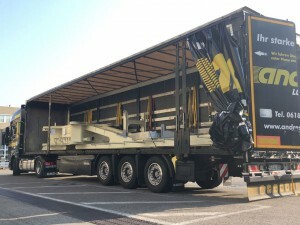 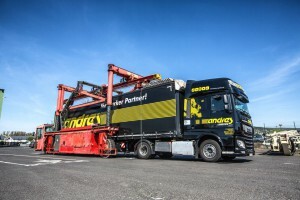 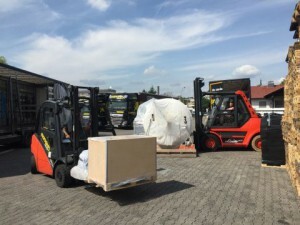 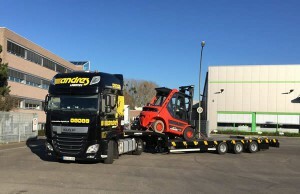 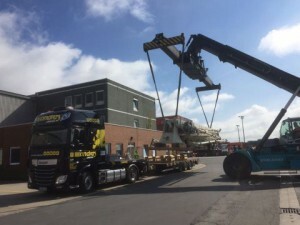 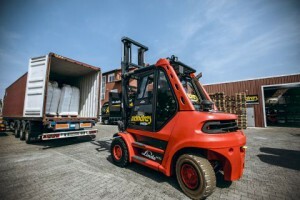 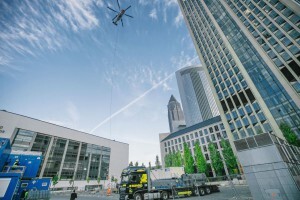 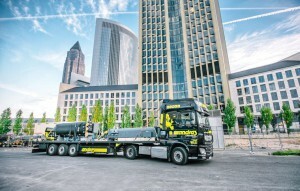 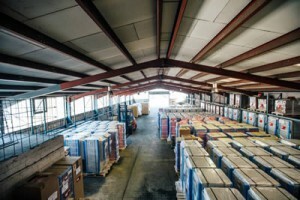 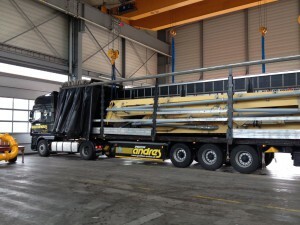 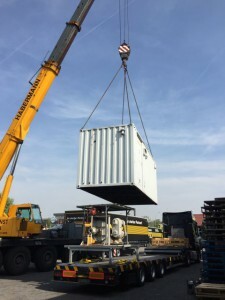 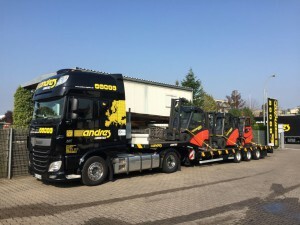 Our core competencies are partial and full loads (specialized in direct transports without intermediate reloading) as well as express, machinery and special transports. 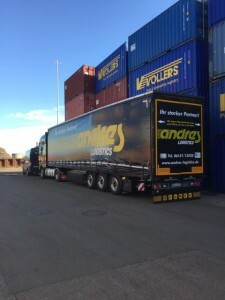 We are an internationally working family enterprise with more than 45 years of experience. 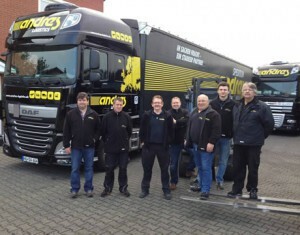 5 dispatchers and personal assistance at any time.